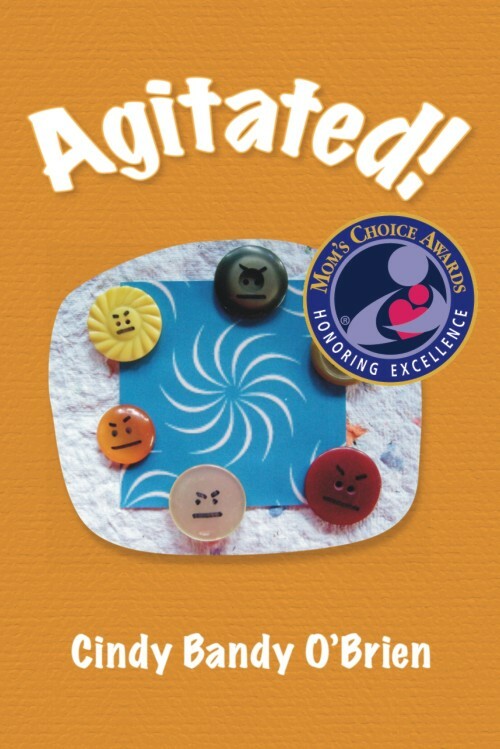 Award winning author, Cindy O’Brien, writes an ABC book that will engage children playfully in cooperative behaviors to develop social skills. 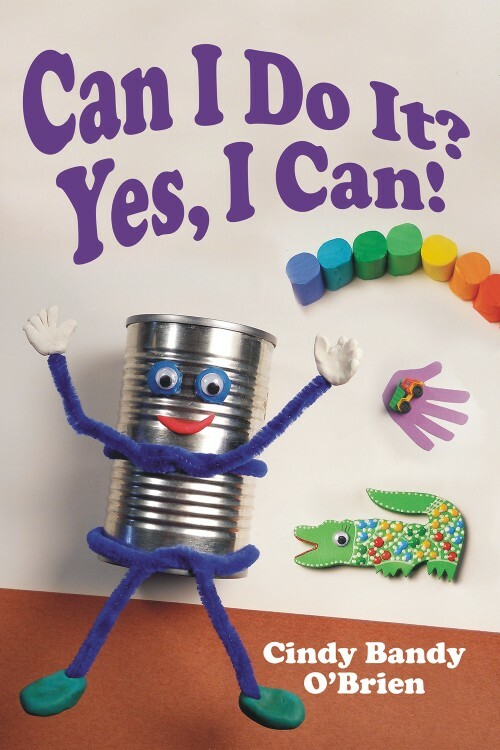 There is an activity for each letter of the alphabet with engaging illustrations to encourage creativity at home or in the classroom. 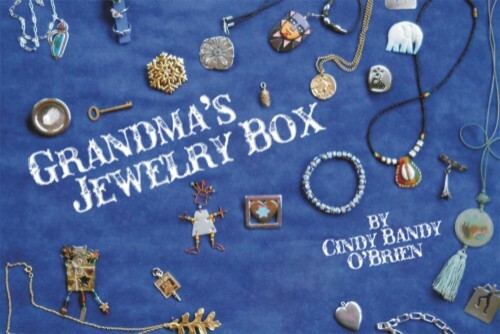 Inspired by a clothes pin doll gift she’d made for her granddaughters, Cindy fashioned an alphabet from clothes pins with the help of modeling clay and easy to find materials. 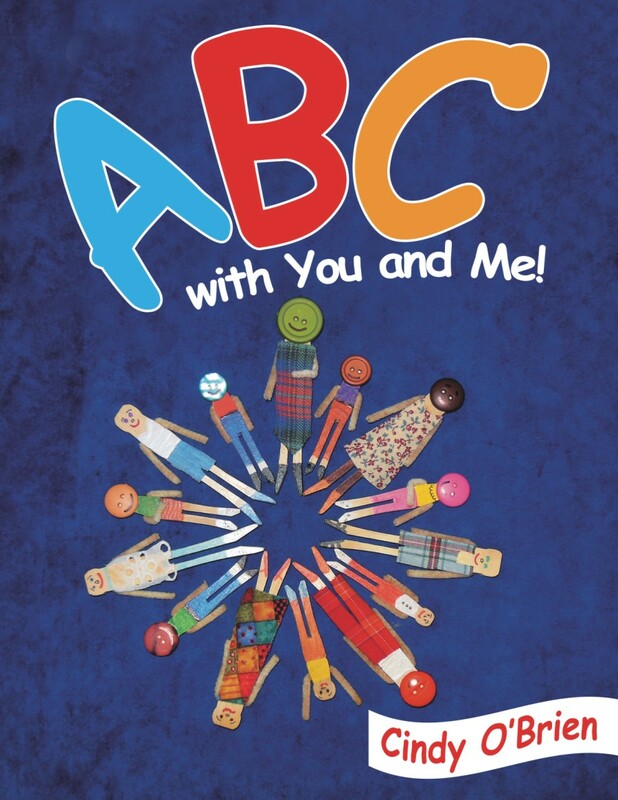 Start learning together now with ABC with You and Me!